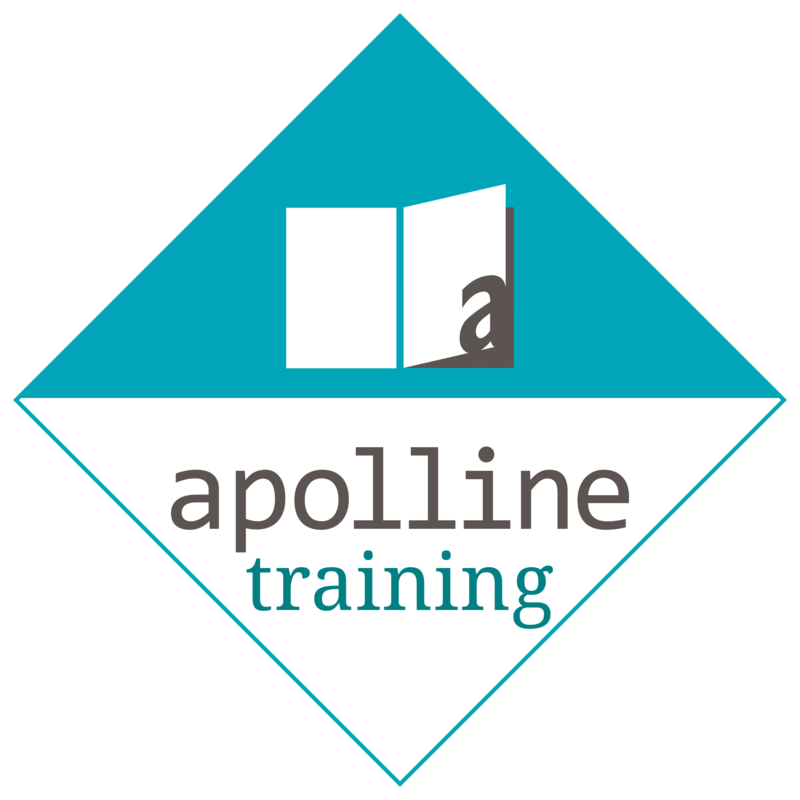 Welcome to the Apolline Training blog. Here we write about emerging trends in the dental industry, and keep you up-to-date on our latest online, verifiable CPD courses. Are you a dental nurse, practice manager, dentist, or any other dental care professional looking for free, online, verifiable CPD? Look no further than our new Sepsis course. 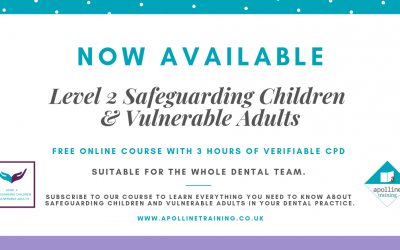 Apolline Training have launched a free, online, verifiable CPD course in Level 2 Safeguarding Children & Vulnerable Adults that will help ensure that you comply with the CQC’s fundamental standards in Regulation 13 (safeguarding) and Regulation 11 (need for consent) of the Health and Social Care Act 2008 (Regulated Activities) Regulations 2014 and the GDC requirements in relation to safeguarding and child protection. 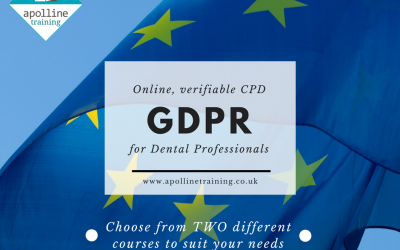 At Apolline Training, we offer two online GDPR courses for dental professionals. In this post, we explore the differences between the courses and which is best-suited to you as a dental professional.